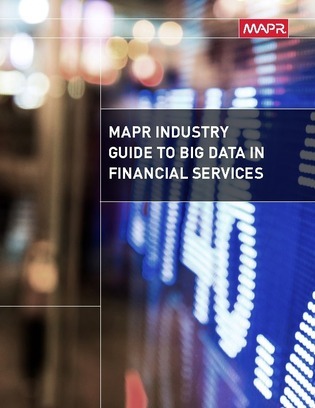 To integrate big data into everyday operations, financial services companies are prioritizing a move to a modern, enterprise-wide platform that can foster more efficient and optimized processes. A legacy system just can’t support today’s big data needs. The key is to find the right platform or data fabric that can support the storage and management of various data sources from fragmented technologies across the business.